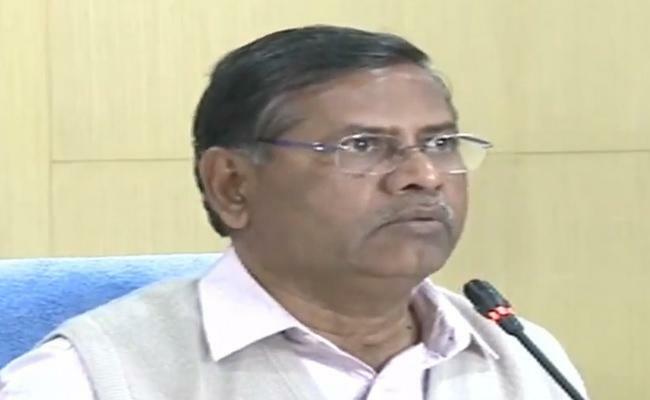 Hyderabad: State Election Commissioner Nagi Reddy today said all arrangements have been made for conducting polls for local bodies in the State. Talking to the media here today, Nagi Reddy said they are ready for holding ZPTC and MPTC elections as per schedule. He also said they have appointed polling staff and will provide training for ROs and AROs for the polls. Nagi Reddy held a meeting on poll preparedness with Chief Secretary SK Joshi, DGP Mahender Reddy and other officials. Names of the people will be added to the voter list by the time of notification issued, he said.